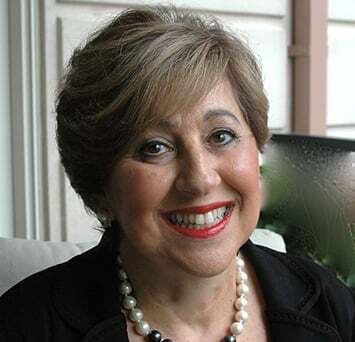 Throughout her career, noted educator, businesswoman and social entrepreneur Barbara Shaiman has empowered others to create social change. In 1995 she founded Champions of Caring (www.championsofcaring.org), a non-profit organization empowering over 10,000 youth in Philadelphia and South Africa to become leaders in public service and engaged citizens. Her newest venture, Embrace Your Legacy, creates a platform for sharing her message and encouraging adults of all ages and backgrounds to embrace and live their legacies.